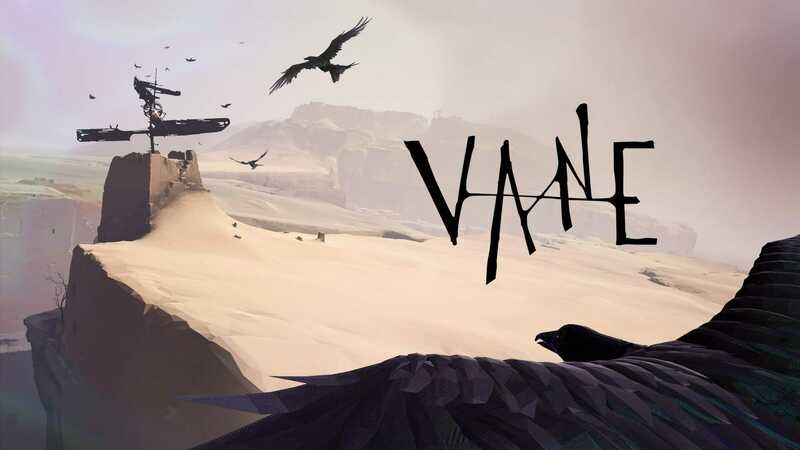 Steam has no shortage of indie games and Vane would, in my opinion, make a worthy addition to the list. 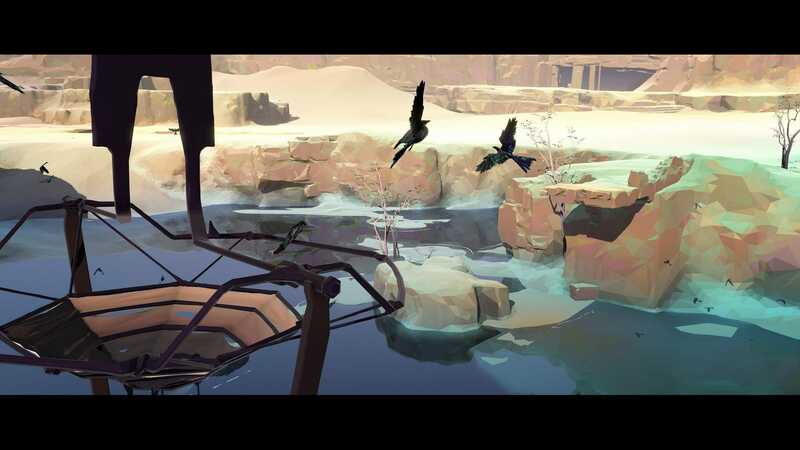 granted the game has received mixed reviews since its release on PS4, it is, however, still a fun a little game. The system requirements for the game were published just recently. As you can see the game requires no latest or over the top hardware as expected. If you have a PC from the last 5 years or more you would easily be able to run the game. 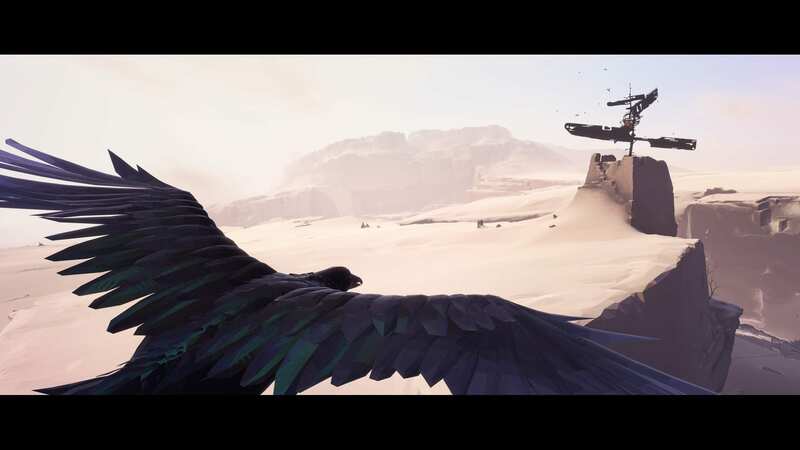 Let me know in the comments what you think about vane coming to Steam.